Struggling for gift ideas this Father’s Day? Here’s our gift guide for presents that are perfect for DIY Dads. These tools will make your Dad’s life so much easier, and make working on those DIY projects a breeze. Surprise Dad this Father’s Day with these handy tools. 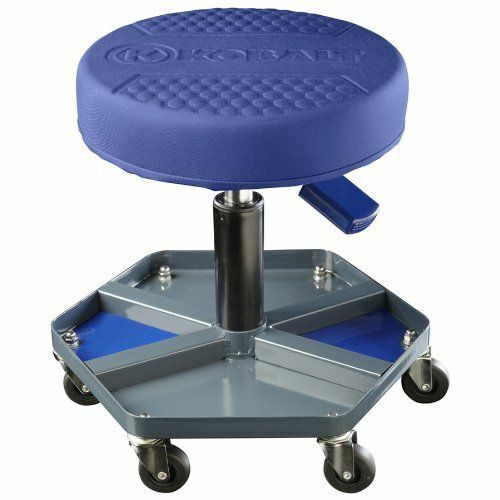 Save his back and knees with a rolling utility seat. There won’t be a need for him to bend and kneel with one of these, and they are great for moving around when doing work on cars, bikes and other toys in his shed or garage. 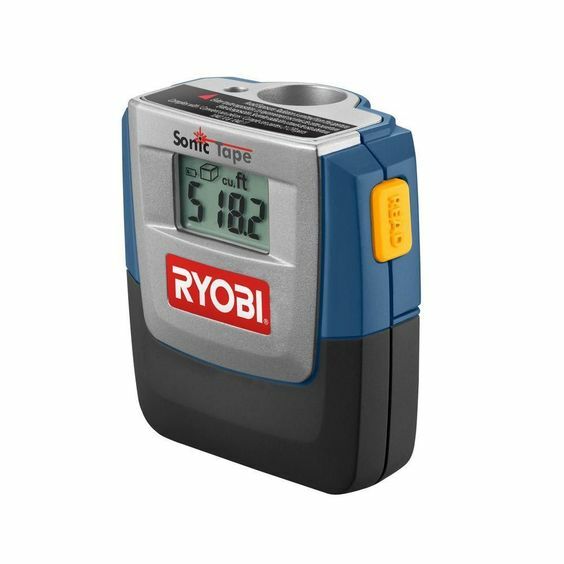 Help Dad save time measuring by getting him a laser tape measure. It gives accurate measurements instantly by a push of a button, making planning DIY projects easier and meaning he won’t have to find someone to hold the end of the tape measure anymore! This is a must have for any DIY enthusiast, no matter what the skill level. 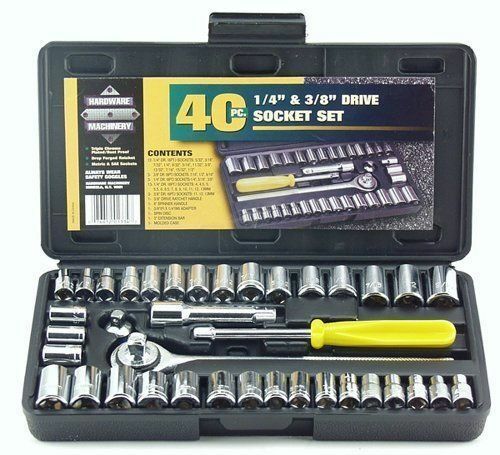 A ratchet wrench set is great for assembly, repairs and anything that has nuts or bolts. 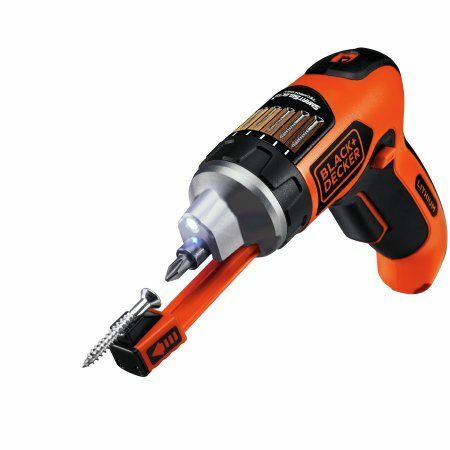 Equip your Dad with one of these to get those repairs done around the house. 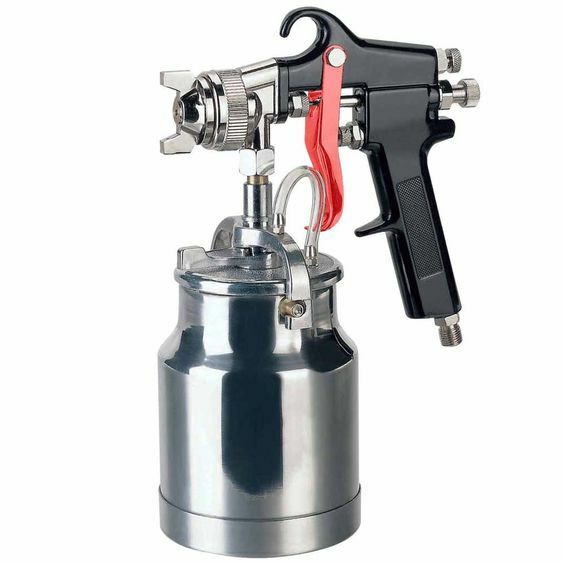 A general-purpose spray gun will help deliver a smooth, even coat of paint on your dad’s DIY projects. He will be able to paint quicker and easier with this tool, compared to regular rollers or paintbrushes. 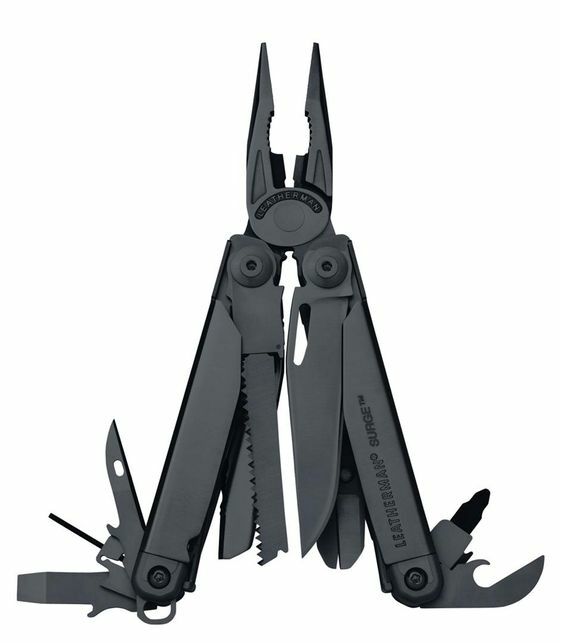 A multi-tool is a DIY must have. This gift will let Dad carry a toolbox in his pocket. These sort of all-in-one tools can be used for a multitude of jobs and you can even get them engraved for a personalized touch! Getting a retractable extension cord, will give Dad an easy way to store the cords you inevitably need to power those tools. It saves on room, and keeps the cord tucked out of the way when not in use. 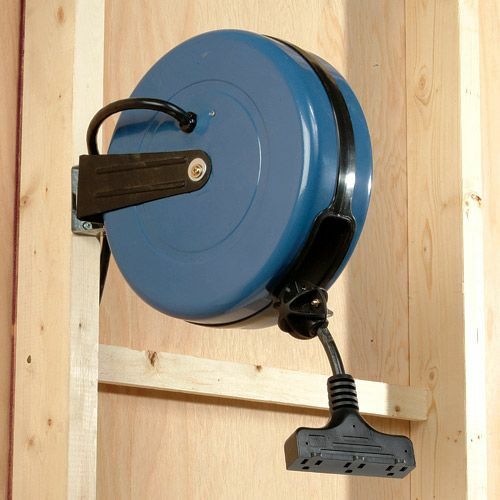 Hassle free cord storage for your Dads shed! We all know that one Dad who comes away with a broken thumb... Protect your Dad’s hands by getting him a ThumbSaver. It will pick up and hold all nails securely. 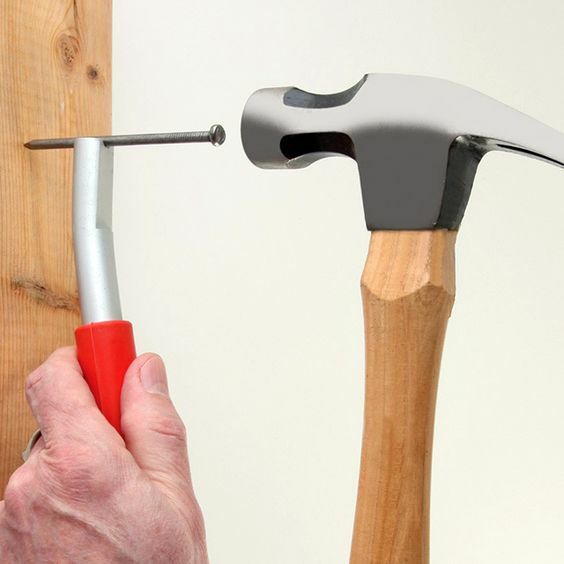 Say goodbye to banged thumbs and now Dad can hammer away! Everyone needs a great screwdriver in their tool kit. A must have for any Dad who considers himself a handyman with home repairs and DIY projects. Consider a cordless screwdriver so he can take it anywhere and won’t have to deal with messy cords. 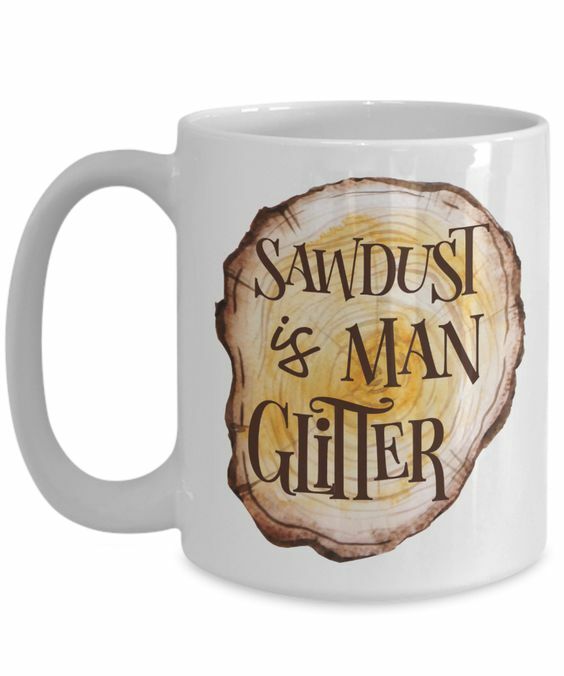 This is a great Father’s Day gift because we all know sawdust is indeed glitter for DIY men! This mug is the perfect gift for any Dad who enjoys a cup of coffee. 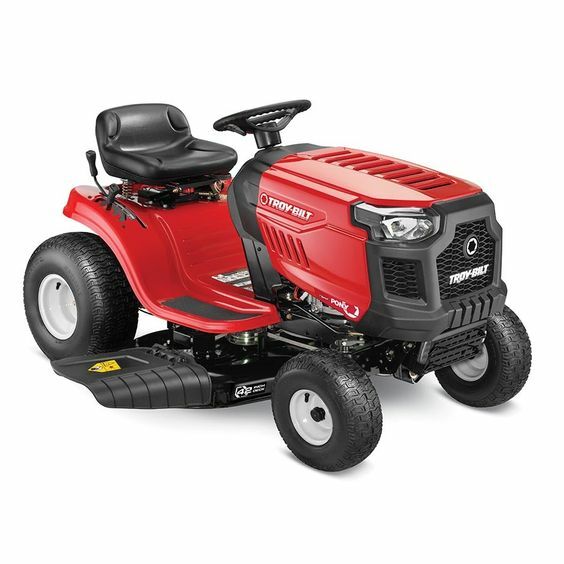 This is the ultimate Father’s Day gift for a Dad who takes pride in his yard. Just imagine him sitting proudly on his brand new Ride On. Who knows? He might let you drive it too! EasyShed garden sheds and workshops are perfect for any DIY dad. They’re great for storing his tools and equipment, as well as giving him a place to support his hobbies. All EasyShed garden sheds and workshops are built to last and come with a lifetime warranty. Have a look at your options here.